Happy Foodie Friday to you all! This week I decided to get us in on a little chicken roasting action. 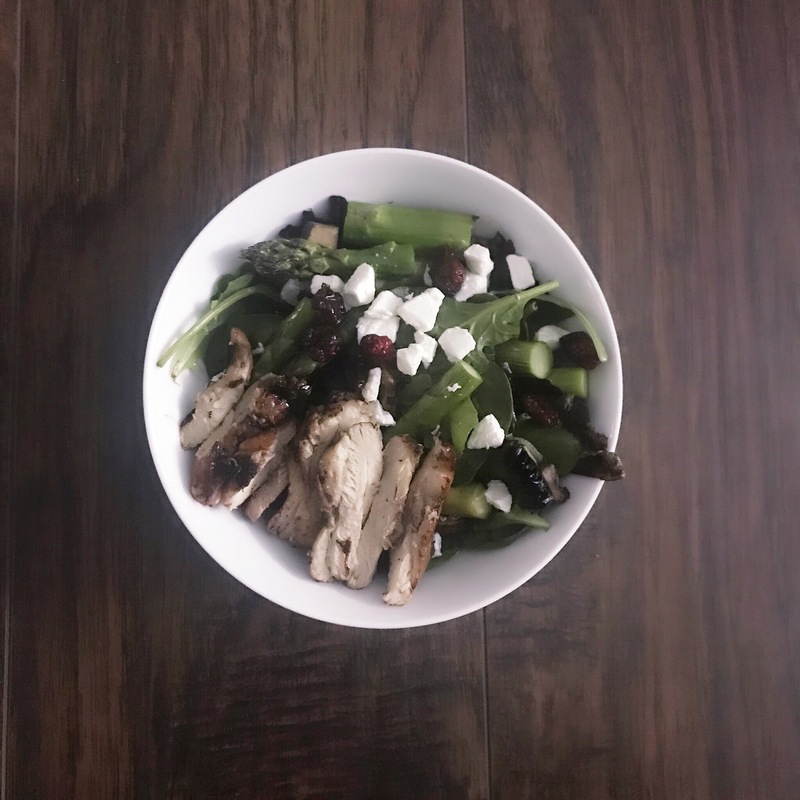 I know what you’re thinking, what the heck is so exciting about a salad with chicken? Well…nothing really, but this salad has some surprises up its sleeve that makes it a special win.